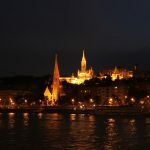 Full day trip to the Danube Bend from Budapest. 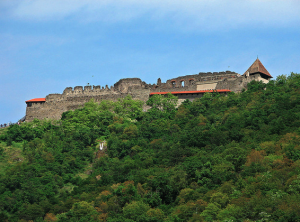 Discover the beautiful towns alongside the Danube on this guided bus & cruise tour. 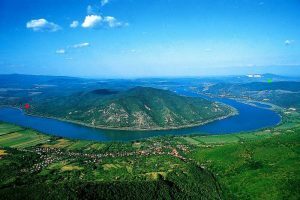 April 1 – October 31: the Danube Bend Day Trip runs every Tuesday, Wednesday, Thursday, Friday, Saturday and Sunday. 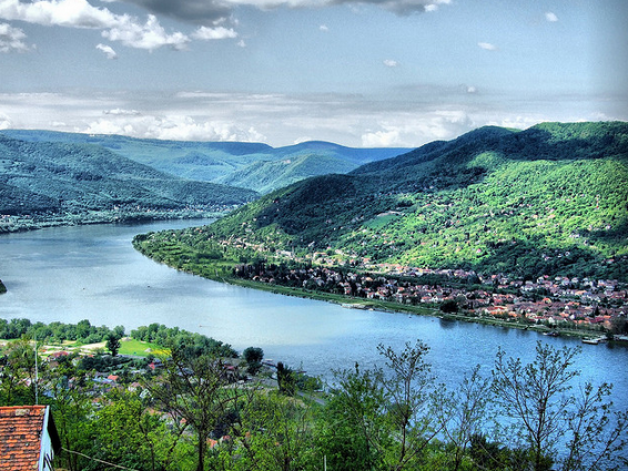 November 1 – March 31: the Danube Bend Day Trip runs every Thursday and Saturday. The tour starts at 9 am (hotel pickup is 8.30am). If you do not wish to be picked up at your hotel, you can also join the tour in the city center at 8.45 am (address will be sent in confirmation email). Hi, do you also charge for infants? The price is €28 for Children (under 12) for this program. Hi, what is the access like for wheelchair users? 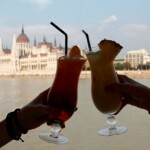 Is the Danube Bend day trip suitable? 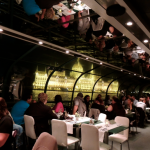 Hello Rachel, I am afraid the Danube Bend trip is not suitable. 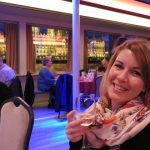 We recommend the Folk Dinner cruise as the boat is completely accessible, there are no stairs at all.